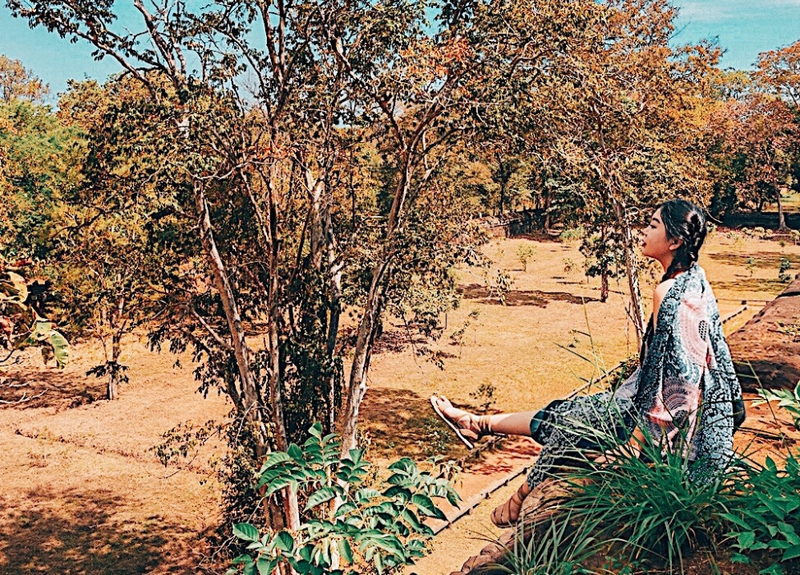 Annyeonghaseyo! Finally I'm back from Boracay! It is time to pamper my skin. I always love surprises especially from Innisfree. If you read about my previous post earlier [LINK HERE] then you should know they are really creative and lovely to hand delivery for me those pampering kit. Thus, what I've got from them this time? Yes! 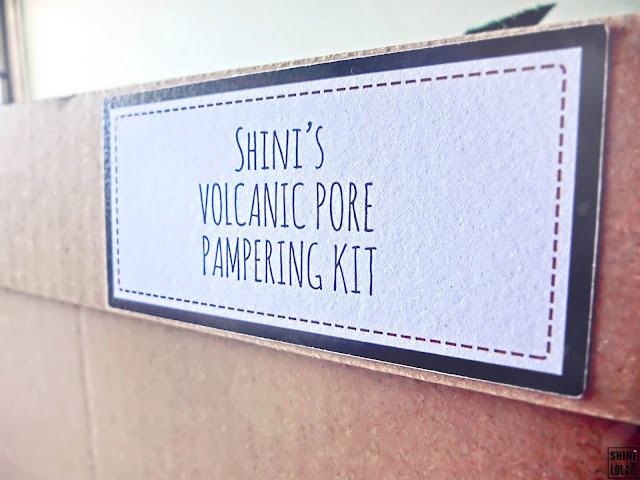 Is Volcanic Pore Pampering Kit! 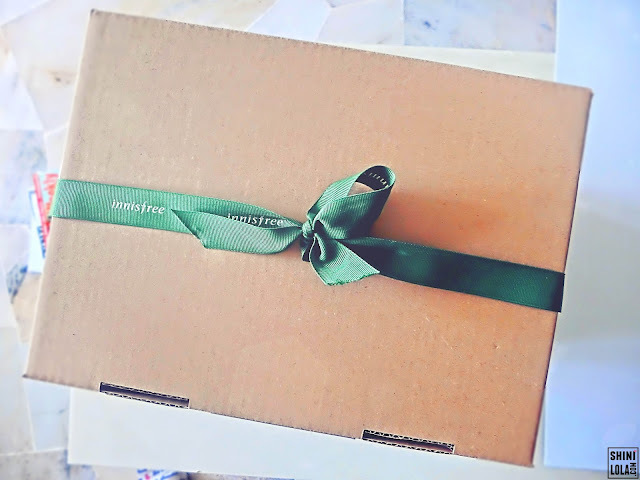 Received a big box from Innisfree before I travel to Boracay is definitely a great feeling! Especially to see my name on the box. So, let's see what inside the Volcanic Pore Pampering Kit shall we? Ta da! Here is it! In this kit including : A pillow, blanket, Volcanic Crunchies, Super Volcanic Clay Mousse Mask, Super Pore Tightening Mask. I tried the Volcanic Crunchies and it is delicious! Luckily they sent me two packet because one is definitely not enough. 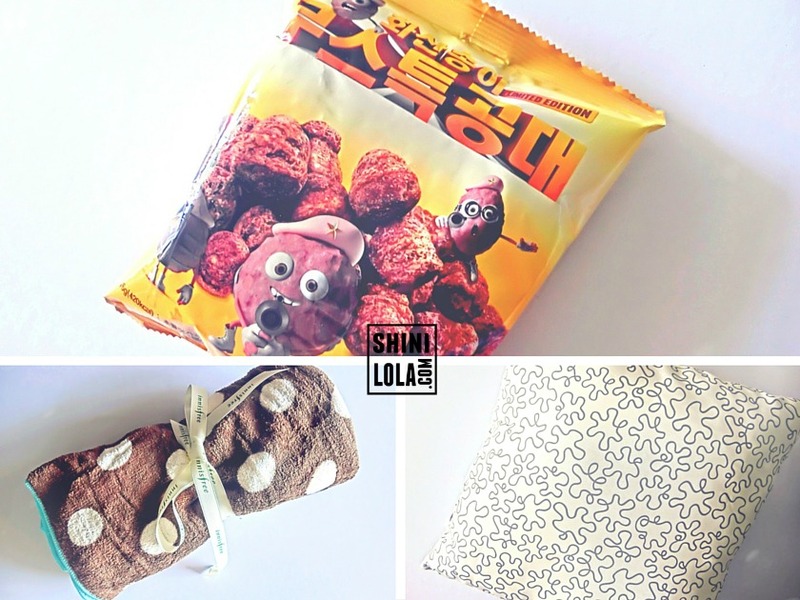 It comes with cute packaging too. The small pillow and blanket is so cozy as well. Totally suitable for me to use while I'm watching movies at my room. 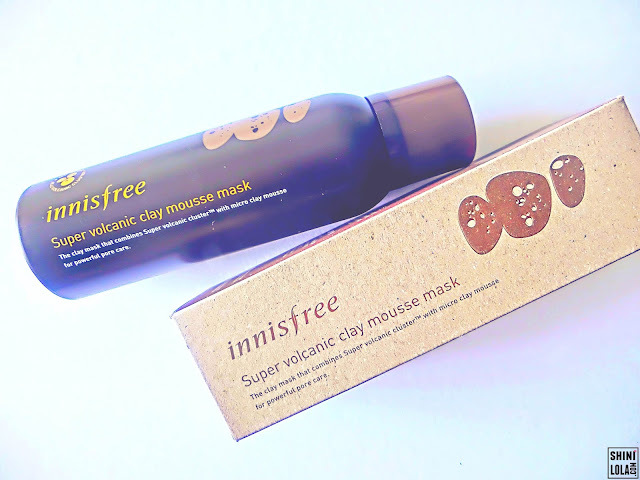 Innisfree Volcanic Clay Mousse range of products, the latest addition to the Jeju Volcanic Line is formulated with Jeju's natural volcanic cluster called "volcanic scoria". Formed from the island's volcano lava flow which contains twice as much nutrients, this ingredient has a much stronger sebum control-capability than mud or red clay. This range has been refined into smooth and cream-like micro-clay mousse texture for better pore care effect. The molecules of mousse are smaller than our smallest pores and with that they fit perfectly between the bumps of the skin to help clean pores from deep within and remove impurities hidden in skin more thoroughly. Apply Innisfree Super Volcanic Clay Mousse Mask to efficiently remove excess sebum and fine dust from the skin. Coming from the volcanic mousse lineup, the mask contains 6,020mg of Jeju volcanic clusters to better glide over small pores and fine lines on the face. 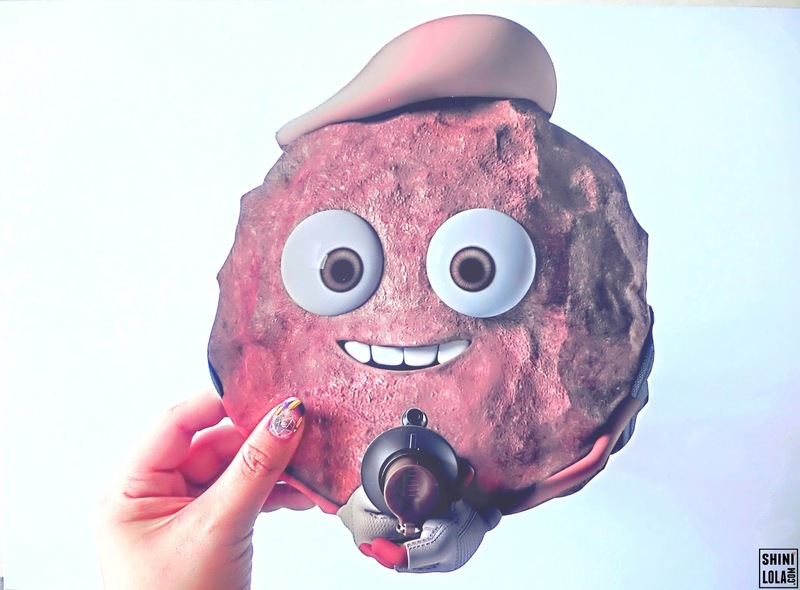 Perfect for those with oily skin and various pore concerns, the mask is carefully concocted with exfoliation ingredients such as AHA, BHA, walnut shell extract and cellulose. 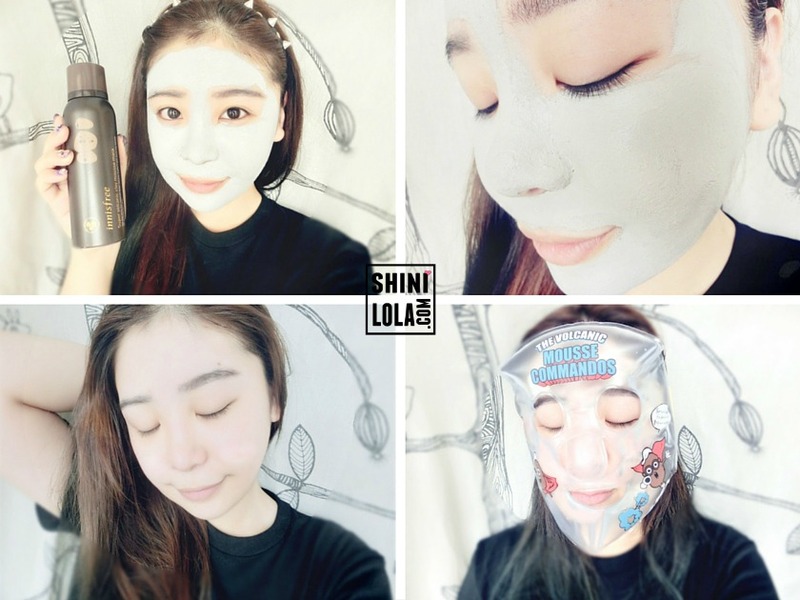 Do you want to tighten your pores more effectively after removing sebum with Jeju Volcanic Clay Mousse Mask? 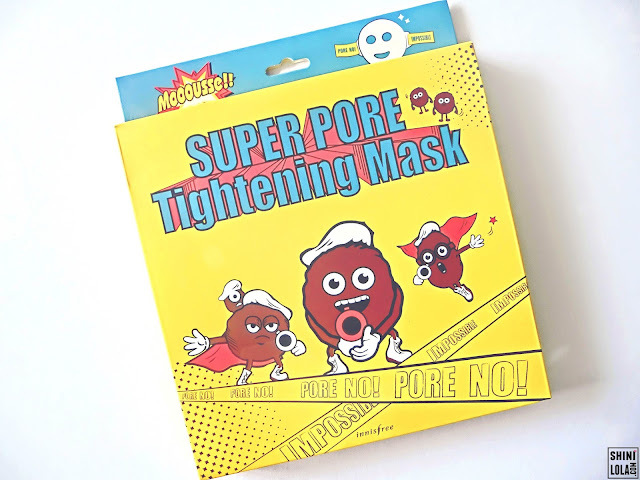 If so, put on the Super Pore Tightening Mask! It is made with non-toxic, semi-permanent PVC. Pull the bands on either side to let the mask adhere to the skin and wait for three to five minutes to create cool and resilient skin. If you wish for a greater effect, place mask in the freezer for two hours or store it in the fridge for over three hours! 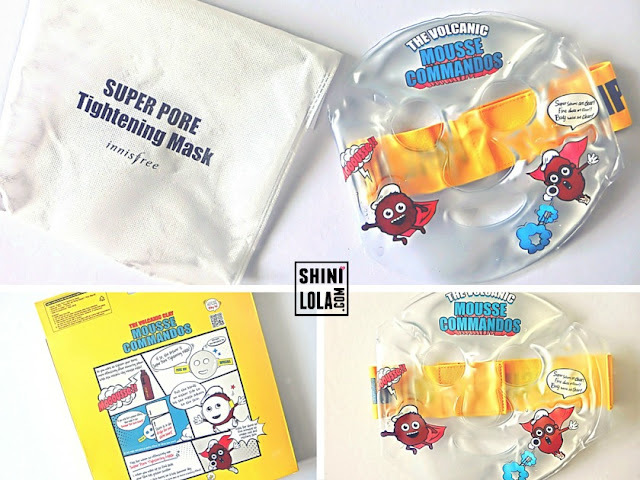 *Cool mask maintains a cooling effect for about two hours! 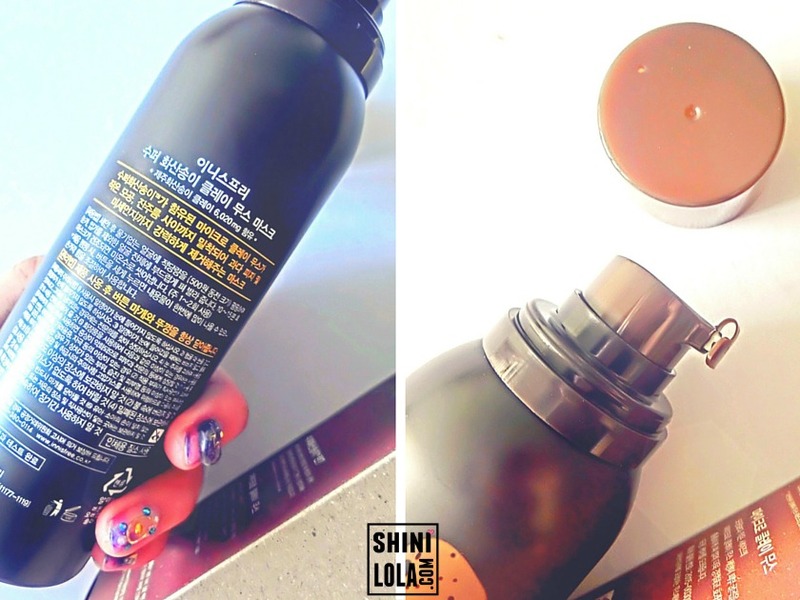 Now you can apply a layer of Super Volcanic Clay Mousse Mask onto your face. Thanks to the mousse micro beads, the mask clears your pores from excess sebum, dirt, and impurities that accumulate from the day for clearer skin. Leave the mask on for 10 minutes. 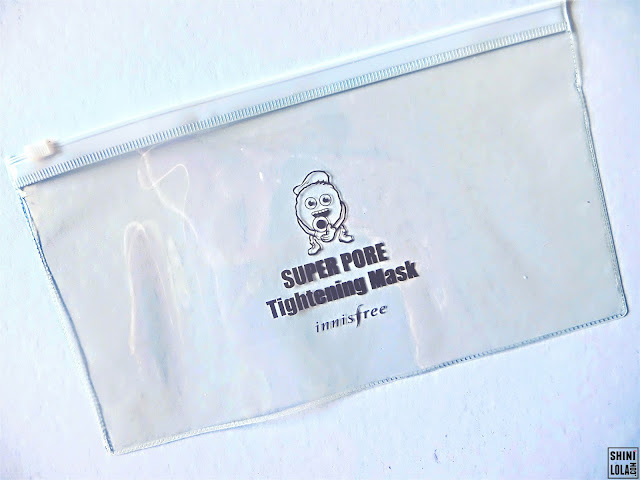 Once your face is dry, put on the Super Pore Tightening Mask. 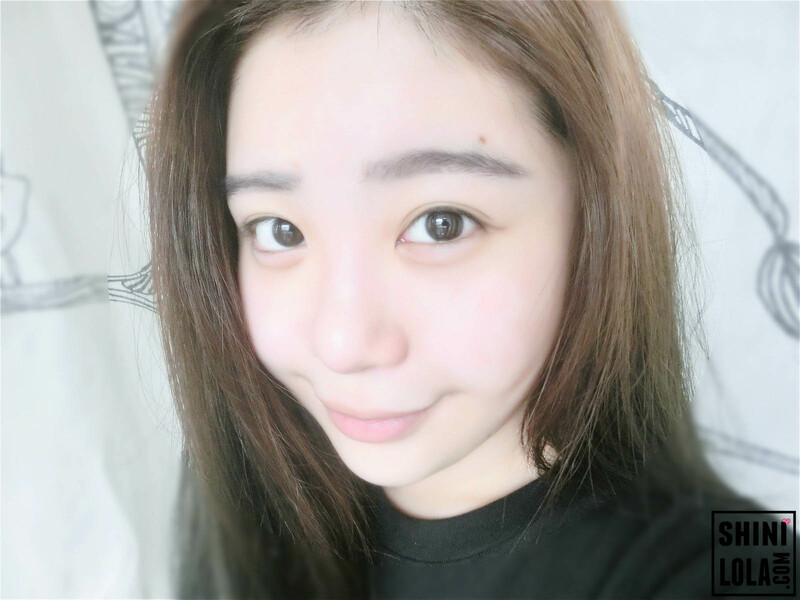 Dirt and sebum tends to collect in enlarged pores. The mask helps to tighten your pores so that less dirt gets accumulated in them while it cools down your skin. Leave the mask on for 3 to 5 minutes for more resilient skin. I can feel my skin so fresh and clean! I have serious blackheads on my nose area and now all have been removed all thanks to these masks. I also found my pores been tighten which is great because I no need to use makeup to cover my big pores. Super love the super pore tightening mask because I always use it early in the morning when I found my face has gotten swollen and it is works effectively. 1) When you wake up to find that your face has gotten swollen. 2) When your skin burns on a hot summer day. 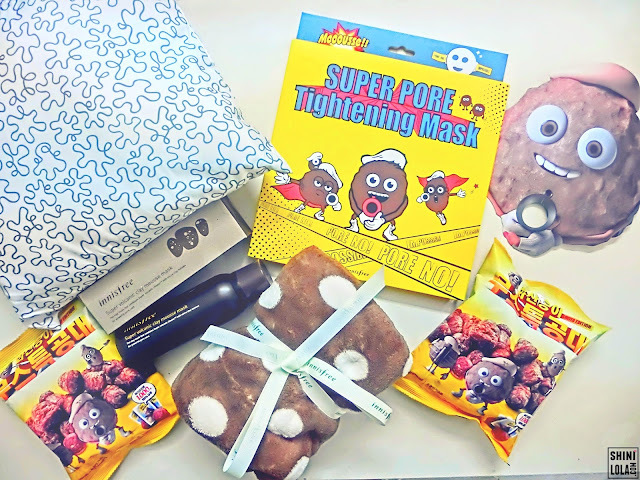 From 15 August 2016 to 30 September 2016 - When you purchase a Super or a Jeju Volcanic Clay Mousse Mask, you will receive a Super Pore Tightening Mask. 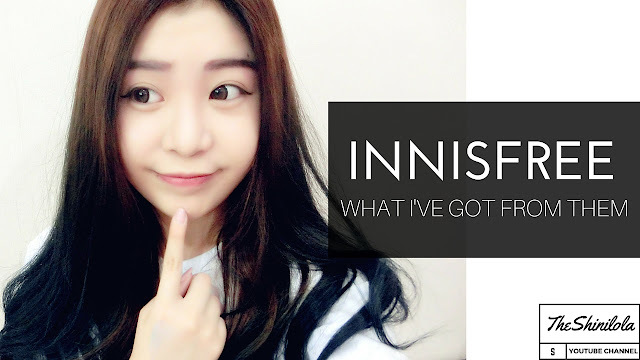 Stay tuned to Innisfree's Facebook account for updates on other innisfree store promotions and a chance to get more Volcanic Crunchies! There will be a giveaway on their Facebook page so don't forget to join!